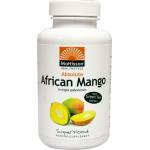 African Mango is a specific nutritional supplement made of the natural African mango. The fruit is known for its many effects. 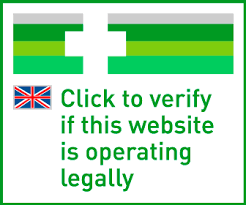 It is especially the seeds that are harvested and put in these supplements. The seeds are highest in nutrients and are rich in vitamins, minerals, fatty acids, amylase, leptin, adiponectine and polysaccharides carbohydrates. African Mango is often used to support a diet and supplies the body of important nutrients. As we say with all diet products, always supply your body with enough nutrients during a diet, because the body needs them. It also makes following the diet easier. 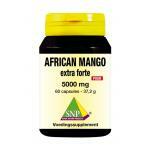 We have a small range of African Mango supplements of good quality. 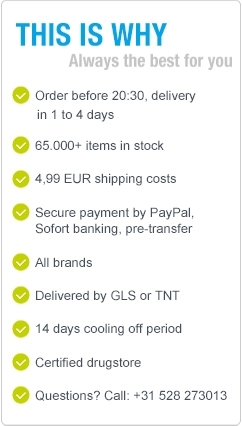 Please take a look in our store and profit from low prices!